Lil Uzi Vert has reportedly failed to appear in court for months. 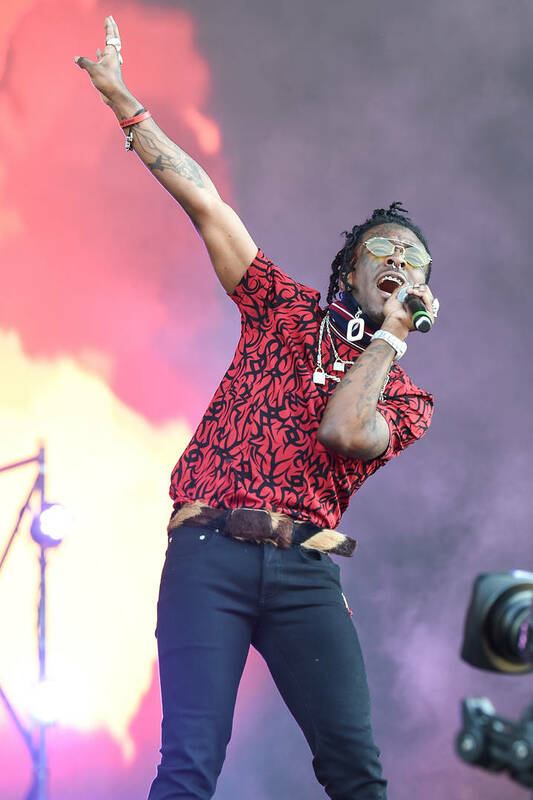 The last few weeks have brought us some promising news regarding Lil Uzi Vert's long-awaited album Eternal Atake. While nothing concrete has been suggested by the rapper, Uzi has begun to tease its arrival on his Instagram story. "If you waited this long, why not wait a little longer," asked the Philadelphia artist, inserting hints that he was referring to Eternal Atake. Today's news has nothing to do with the upcoming work. Unfortunately, it pertains to a lawsuit that the "Money Longer" singer has been wrapped up in. According to The Blast, Uzi has failed to show up in court for "several months" to discuss his cancelled show in Texas last March. Uzi is being sued by VelleBe, with the concert promoter saying Uzi had already been given a $40K down payment to perform. It was all set to go down at Clayton's Beach Bar but, at the last minute, the rapper's team reached out to the promoter to cancel his appearance. According to the latest update, Uzi had been served with legal documents but he never actually responded to them. He was set to appear in court multiple times but he didn't make it to a single date. Coupled with the legal information making its way to The Blast, Uzi's tour rider was also made public as he asked for a half ounce of the "finest, stickiest green," cheese pizza, blue solo cups, and more. At this point, it's anybody's guess when Uzi plans to release Eternal Atake. Hopefully, it arrives sooner rather than later.